For just the fourth time in cinematic history, a film has grossed over $2 billion worldwide. Following in the footsteps of Avatar, Titanic, and Star Wars: The Force Awakens, Avengers: Infinity War has reached the major milestone. Since its release back in April, the third Avengers film has been breaking records. Including, becoming the fastest film to pass $1 billion after just ten days, biggest superhero opening of all time, biggest Saturday of all time in North America, and the biggest worldwide opening of all time. 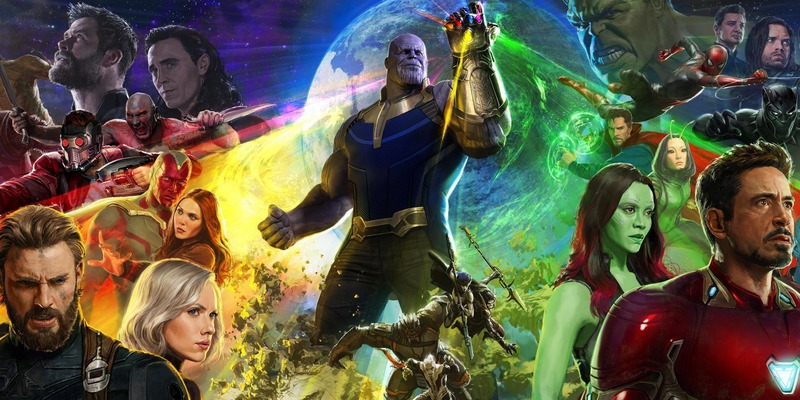 Now firmly cemented as the fourth highest grossing film of all time, Avengers: Infinity War joins fellow MCU films Black Panther, The Avengers, Avengers: Age of Ultron, Iron Man 3, in the top 20 highest grossing films of all time. Another interesting thing to note is that films distributed by Disney take up over half of the top 25 films on the list. Already the highest grossing film franchise around the world, the MCU is showing no signs of slowing down with Ant-Man & The Wasp and Captain Marvel to be released over the next year. Next post‘INCREDIBLES 2’: A Family Review For A Family Movie!